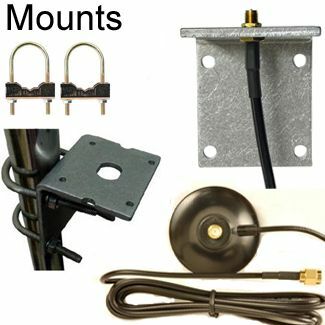 Mount on any panel or board that you can drill a hole through, such as a ceiling panel, wall or drywall. Easily mounts in a ceiling tile, by drilling a hold in the tile of 11mm diameter (plus or minus 0.8mm). 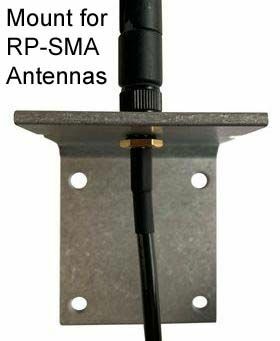 Antenna has a nut and washer to mount the antenna on a ceiling mount. Threaded part of mount is 8mm long. Panel-Hole Cutout for Through-Hole Stud-Mount: Diameter 11mm plus or minus 0.8mm. 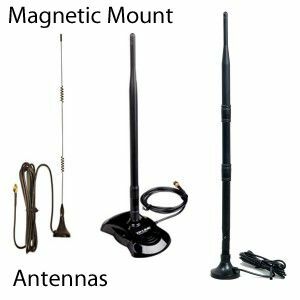 Mount on ceiling or wall panel so that the antenna faces down from the ceiling, or horizontally from the wall. 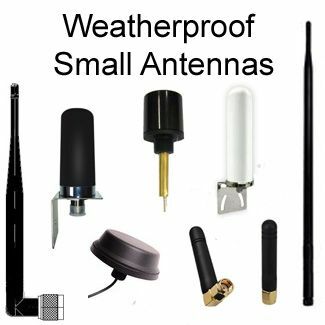 Waterproof /weatherproof: Totally sealed IP65 casing prevents risk of water ingress. 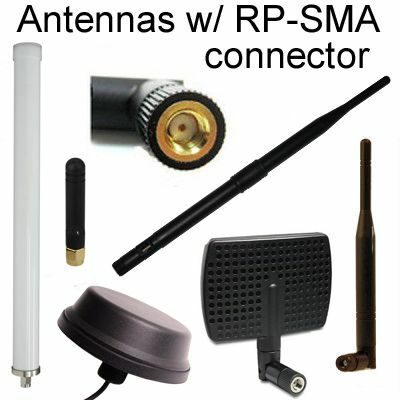 Includes rubber O-ring (black) that totally protects against ingress of water or dirt. 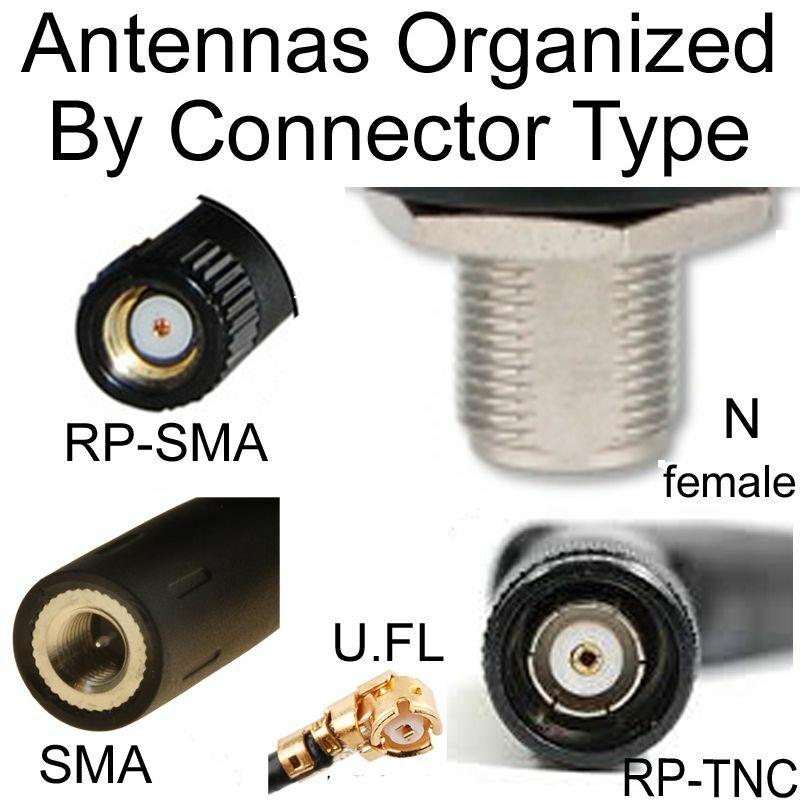 Cable type is RG174. 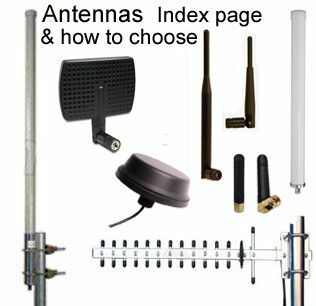 We can make the cable the length of your choice for orders of 20 or more. Beamwidth: H-Plane: 360-degrees. E-Plane: 68 degrees. 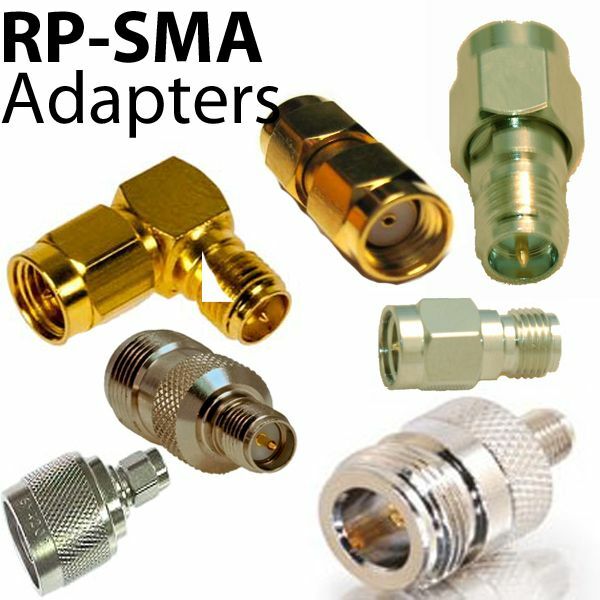 Lead-free and ROHS compliant: The entire product is ROHS compliant: Antenna, cable and connector. 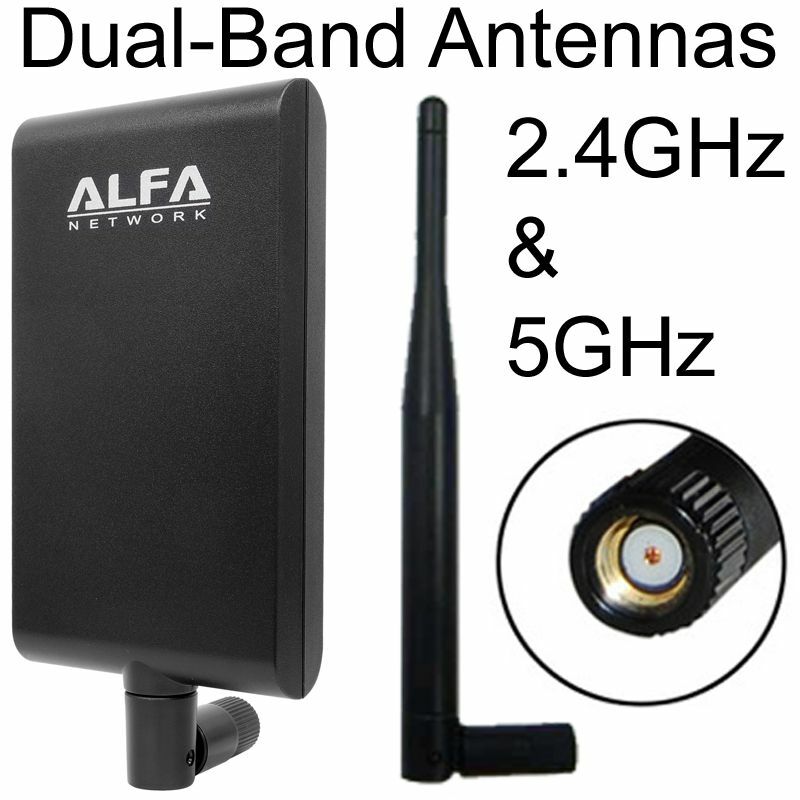 Compact, cylinder-shaped antenna for band 2.4-2.5 WiFi / WLAN / Bluetooth / Zigbee frequencies. 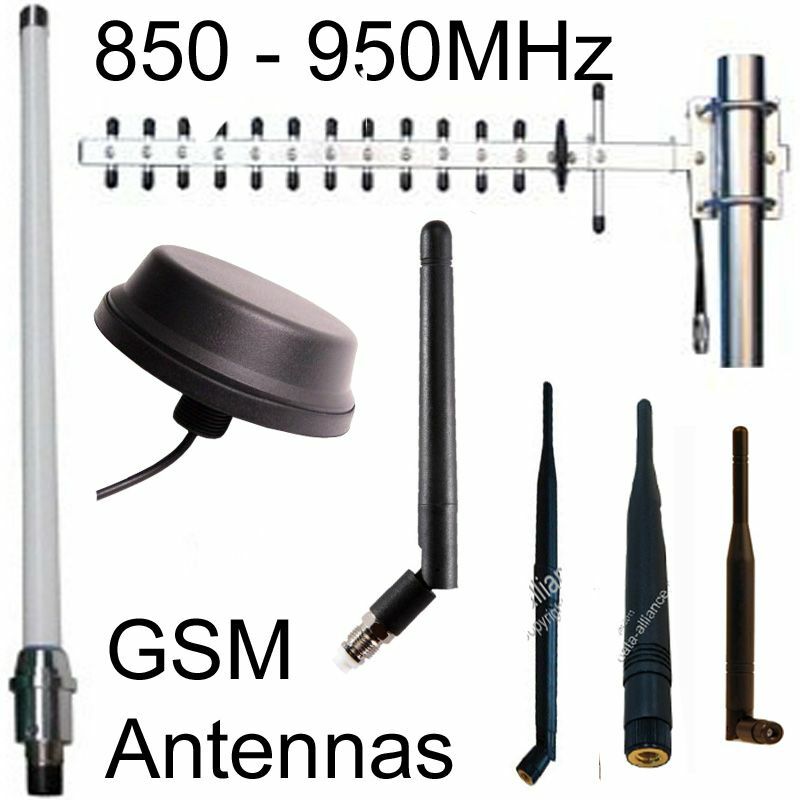 Diameter of 22mm and height of 22mm: This antenna will fit comfortably on to most surfaces. 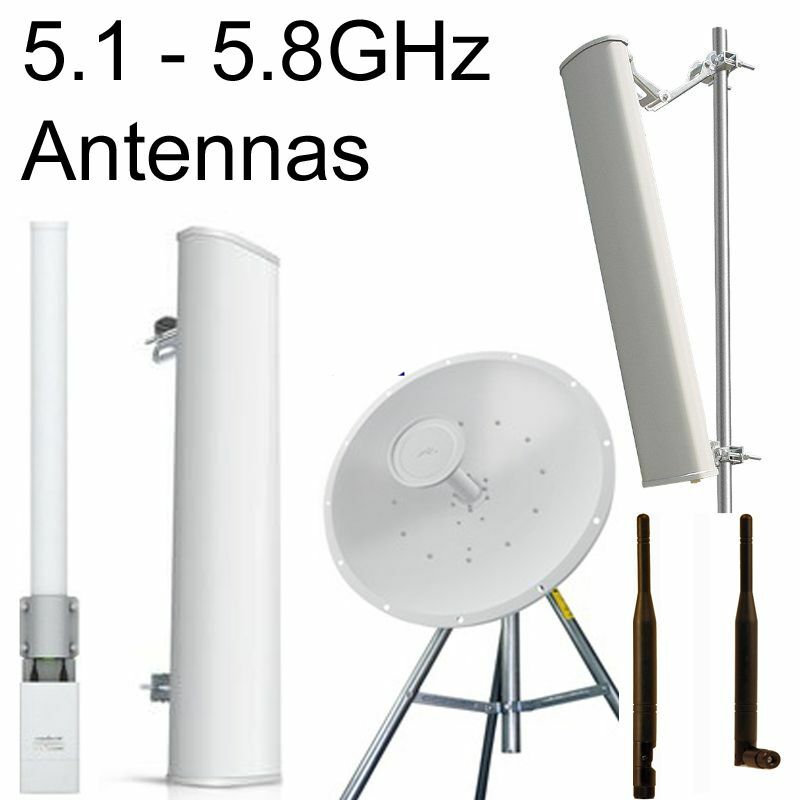 We have a dual-band version (2.4 & 5GHz) of this antenna. 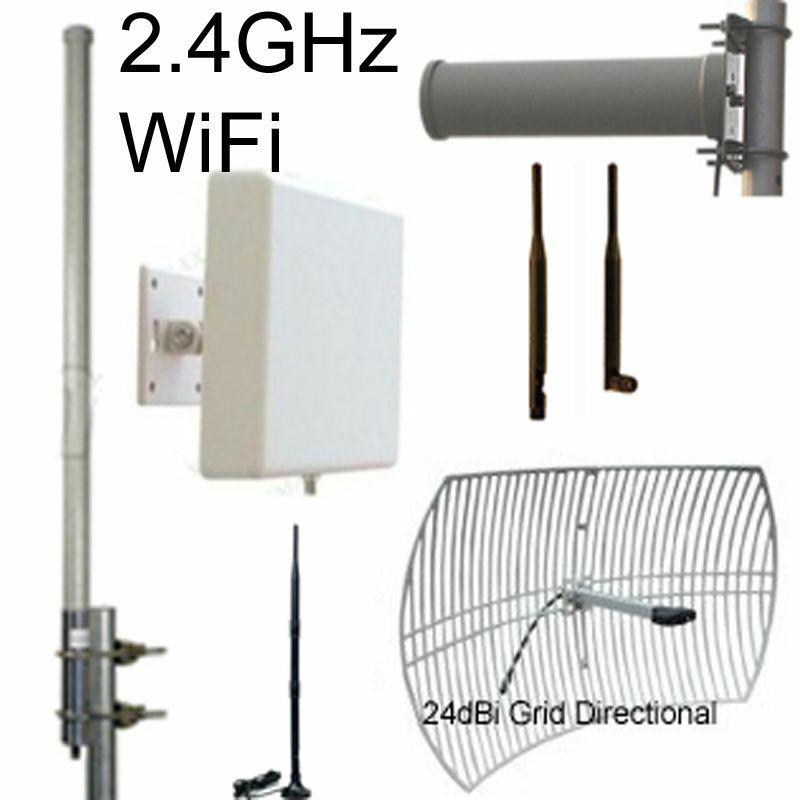 Vandal prone environments demand tough equipment that will resist excessive force upon them: Commonly used in a host of WiFi applications in demanding environments: Vandal prone areas, outdoors and harsh weather condition locations.